This comprehensive, well-illustrated guide covers the entire process of building a certified green building. It offers expert insight into tackling various projects, from concept and design, to unifying members of the team, to constructing high-performance buildings on time and within budget. 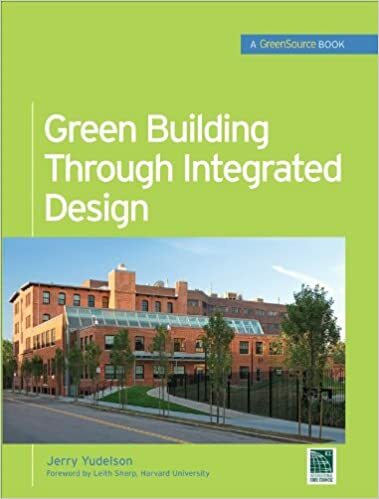 Written by one of the building industry's foremost experts in this area, Green Building Through Integrated Design includes case studies of a number of projects in North America. The book features interviews with key players to illuminate the integrated design process, including relevant issues, difficult challenges, and problem-solving techniques. Green Building Through Integrated Design is the most complete overview of green building project delivery methods available, and is a thorough blueprint that every member of the project team will find invaluable.